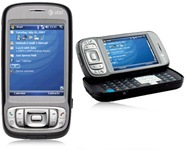 I have made the tough decision, at least it was tough for me, to lug around two mobile phones. Why? It’s part of a much larger strategy to find tools that work for me. For instance, I just purchased a new digital camera and a new netbook. It might seem more complicated to go with multiple devices and it may prove that way in the long run, but I have been working with cobbled together tools and it was taking me too long to get things done. Under my new strategy, I have a device for taking photos (digital camera), a mobile computer (Asus Eee-PC), a mobile media player & personal phone (iPhone), and a dedicated work & email device (Blackberry Bold). Instead of trying to find a one-size-fits-all, I’ve gone with a segmented approach, trying to find the best tools for specific purposes. For the last 4 years I have used with a Windows Mobile device that served all of those functions, but none of them particularly well for me. 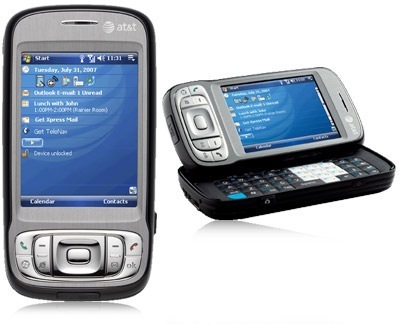 Even moving to the full qwerty keyboard of the HTC Wizard & then the HTC Kaiser (AT&T Tilt) didn’t alleviate my problems. Sure it has a full keyboard, but our IT department doesn’t support windows mobile, so I had to use xpress mail to push my email and calendar. That approach didn’t work as seamlessly or as stabily as I had hoped it would. 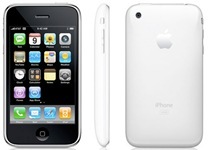 It has a 3 megapixel camera, but it is slow and doesn’t take the best pictured. It has a media player, but can’t sync with iTunes. It might sound like I am knocking the AT&T Tilt, but I am not really. It is a fantastic, flexible performer. From maps to weather, gps to email, media to storage, it worked. It just didn’t fit my life. Sometimes you need a hammer, or a screwdriver, instead of a multi-tool. 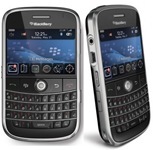 For mobile email, now I have the Blackberry Bold. It has the best keyboard I have ever used on a phone. I can type away on the sucker and send emails a mile a minute. 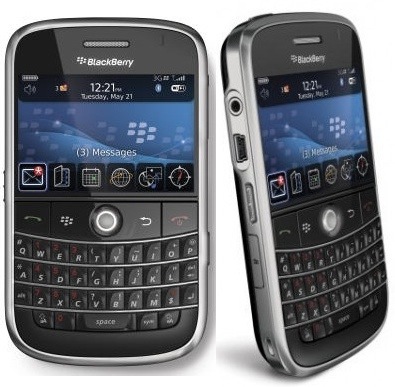 Plus our IT department fully supports the Blackberry, so my email is pushed immediately, my calendar, contacts, tasks and memos are synced over the air. For mobile media, now I have the iPhone. 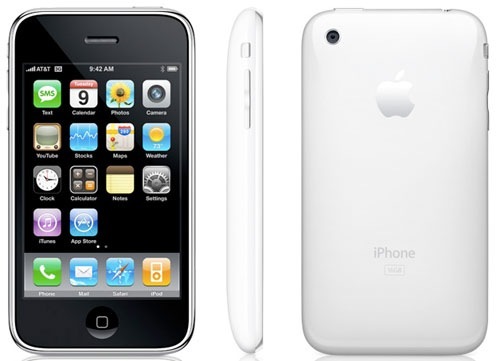 The iPhone, is well, it’s the iPhone. I was already carrying around my iPod anyway, so it’s sort of a swap. Since I am addicted to iTunes, for better or worse, it made sense to me to go with something that could sync up and take full advantage of my music & media libraries. There is definitely an economic impact from moving from one device to two, but I am hoping the increased enjoyment and productivity makes up for it. If it doesn’t, well, I’ve got two years on this road, so I might was well make the best of it.